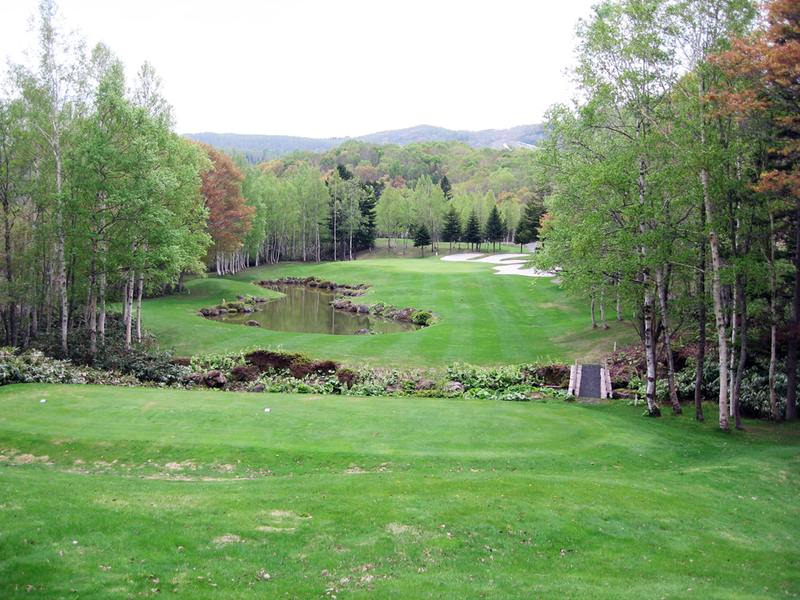 Here’s another announcement from Niseko Tokyu Golf Course. We’re holding the Dunlop Cup Caddy Bag Competition on June 14. We’ve got hold of a fabulous line-up of this season’s new caddy bag models! caddy bag! Why not try your luck? caddy bags. We’re waiting for you to take part!! We’ve calculated so that everyone has a chance to win, with no restrictions. So don’t miss out on this opportunity!! 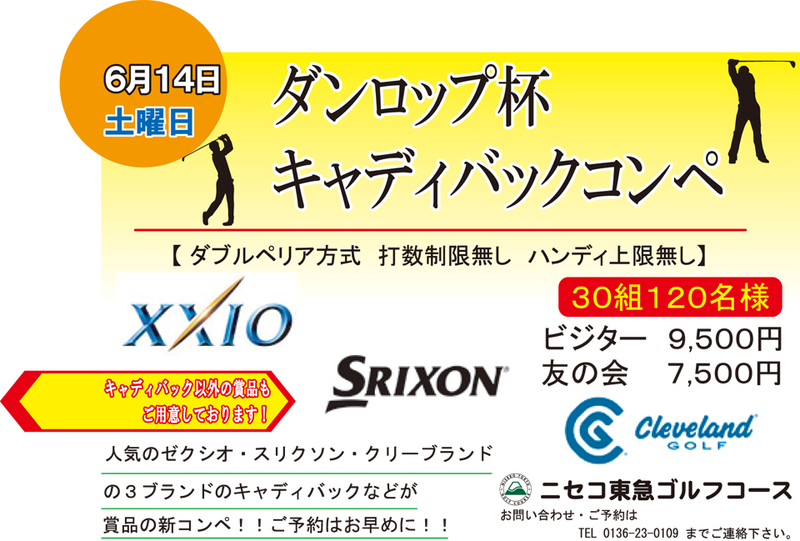 ≪第1回 ニセコクラシック≫エントリー開始！ Entry Now Open for the 1st Niseko Classic! 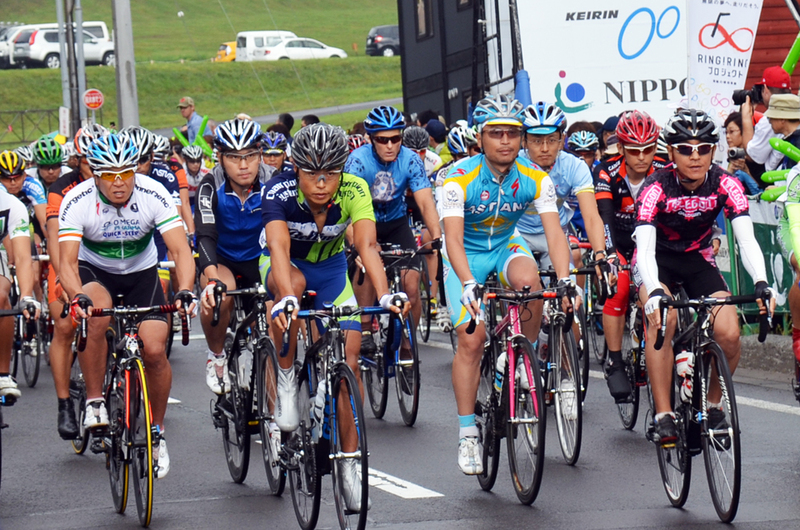 This year, on July 13 (Sunday), the first ever “Niseko Classic” cycling race event will take place in the Niseko area, with its HQ located at Niseko Grand HIRAFU Mountain Center. There will be two courses: a 140km HIRAFU→Sea of Japan→HIRAFU route, which includes the course used in last year’s Tour de Hokkaido, and a 70km course that starts off from Rankoshi town. Who will be the history-making first ever winner of this event!? 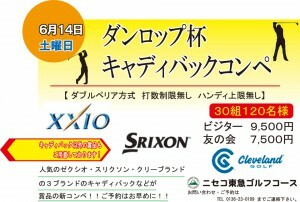 What’s more, a different cycling event, “Nature Ride Niseko” will be held in Niseko on the same day. This appealing event is not a race – participants will cycle along a predetermined course within a time limit, and following traffic regulations. At Hotel Niseko Alpen, we’re offering special plans for participants in both events. If you’re thinking of staying with us the night before the event or after participating, give us a call! Come and zoom around Niseko this summer! On May 28, 29 and 30, we’re offering discounted tickets! Members can play for 3,500 yen per person, and visitors for 4,500, if you say “I saw it on the website!” when you make your reservation. We’re looking forward to seeing you!